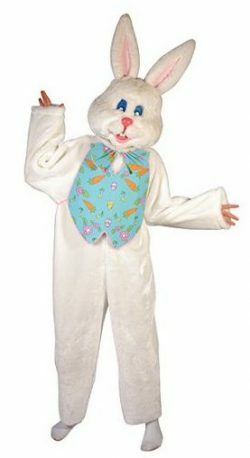 Deluxe plush white rabbit Easter bunny costume jumpsuit. Includes the full soft face headgear that is easy to wear, two padded boot covers ( for inside wearing only) and the multi coloured blue spot waistcoat. 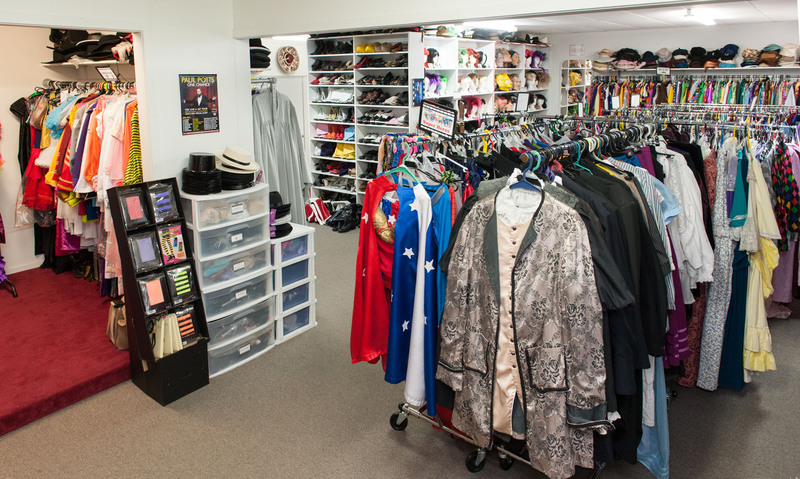 We have two of these exact costumes -please enquire. White fur bunny rabbit jumpsuit with latex rabbit facemask. Decide whether you want to add the blue waistcoat or not, depending on your character. 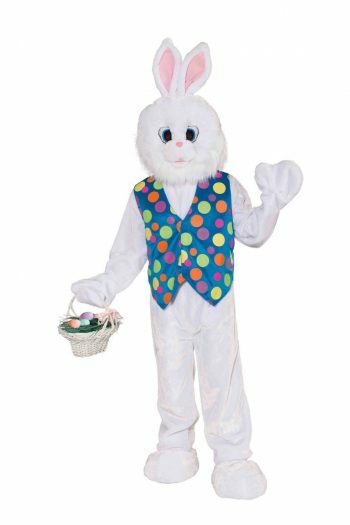 A popular Easter bunny costume. White fleece bunny rabbit jumpsuit with tail, bowtie and matching headgear. Available in various sizes, please enquire. 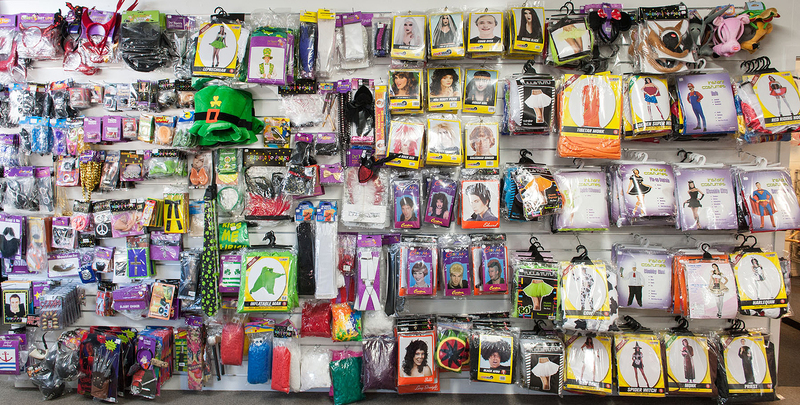 Very popular for Easter time parties and promotions. White fleece bunny rabbit jumpsuit with headgear with floppy ears. Available in various sizes, please ask. Grey bunny rabbit jumpsuit with full face headgear and attached tail. Perfect for an Easter costume.